Start taking classes at Bruce Chung's Fitness and other studios! 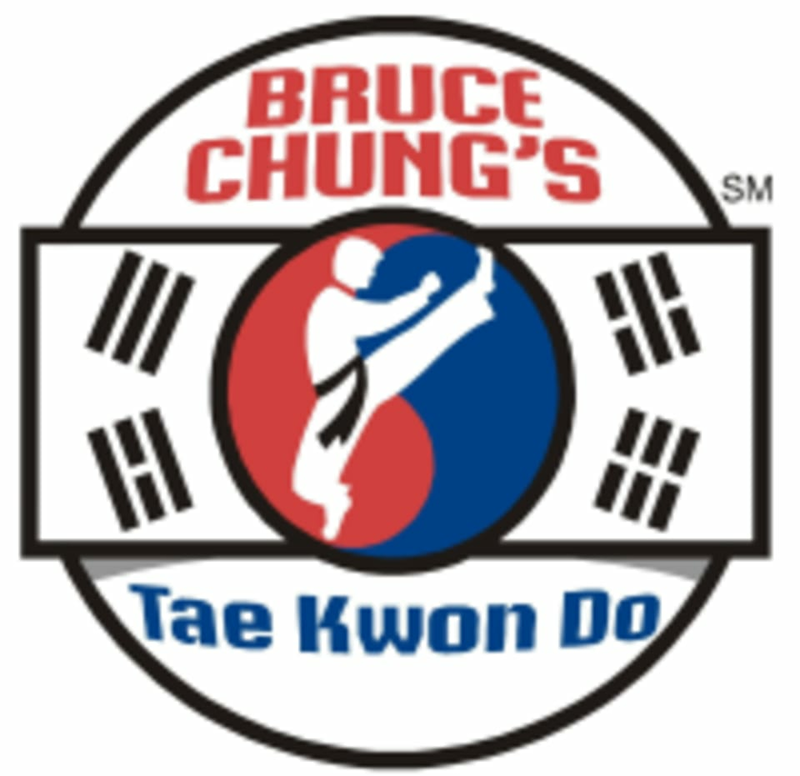 Bruce Chung's Fitness is dedicated to Fitness and Martial Arts. They offer classes in aerobic kickboxing, aerobic boxing and more. The hardest class around- such a great workout.